You order something online and eagerly track its every move until it arrives at your doorstep. But when you go outside to get it, it’s not there. Make no mistake — your package was most likely stolen, which is pretty common in Philadelphia. 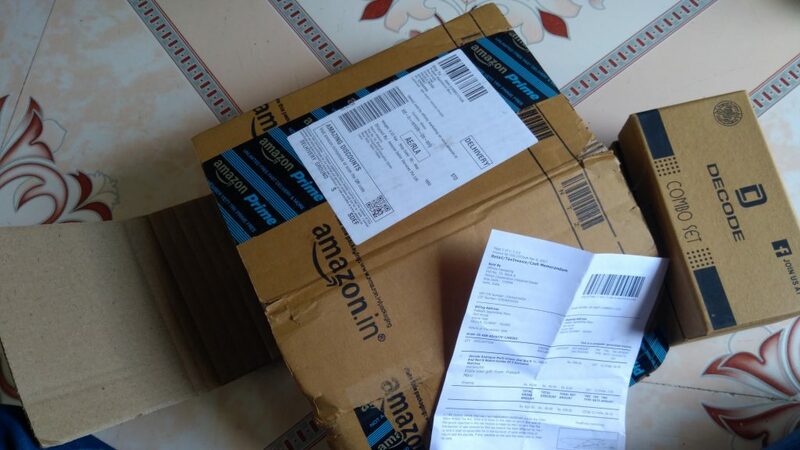 Nothing is more frustrating than finding out somebody swiped an item you paid for, right from your doorstep. This can even happen in dorms as well. Several different people handle packages in dorms, and they don’t always fall into the right hands. When I lived in Race Street Residences, my aunt sent me a Christmas card containing a $100 gift card. When I picked it up, the top of the envelope was ripped and the gift card was stolen. If this ever happens to you, you’ll probably want to get your package back or at least serve some justice. However, there’s not much you could do other than report it to the police, besides taking your own measures to prevent future theft. The Philadelphia Police Department must deal with high volumes of package thefts, especially around holidays. You can always file a police report — and I recommend that you do — but the chances of them finding the suspect and your package are slim. That is unless they are a known repeat offender. There’s no telling exactly how many packages were stolen in Philadelphia in 2018. Homeowners everywhere are showing concern about being affected by package thieves; they want to know how to stop them. In a 2017 survey by Shorr Packaging Corp., 41 percent of respondents said they avoid buying certain items, especially electronics, online because they are afraid of package thieves. Stopping yourself from buying certain items that may be more appealing to thieves will not decrease package thefts. You may notice it is working for you, but it will not solve the problem overall. First of all, if your packages are usually dropped on your porch or doorstep, try to have them delivered to a secure location. Amazon Lockers are the safest option for items delivered from the website. Your items will be delivered to a protected locker, which can only be claimed by scanning a barcode or entering a passcode sent to your email. You could also have your packages delivered to work. You could request the carrier to require a signature for all deliveries. If you’re not home to sign for your package, the carrier will take it to the nearest package facility for you to pick up at a later time. Additionally, if a package theft occurs in your dorm mailroom, speak up. I tried to when that happened to me, but the person working in the mailroom denied knowing anything about the situation. I wasn’t sure what to do, but I should have tried to see who I could hold accountable. No matter the value of the package, having something stolen from you is degrading and unfair. Do everything in your power to report and prevent package thefts in your neighborhood or community.